This is our organic certified product catalogue. 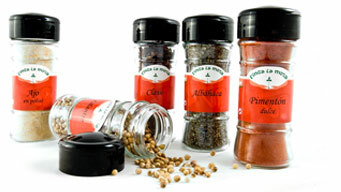 All of them are available in our Finca La Mesa handy ready to use containers or in bulk. Click on the product to see the characteristics.